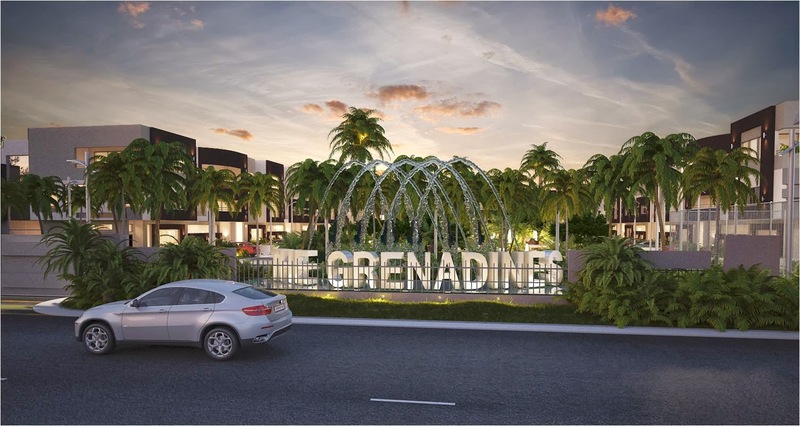 ‘The Grenadines Homes’ is a Real estate development company dedicated to reinventing the concept of home ownership in Nigeria. We create homes that are at the fore front of cutting edge architecture. Our homes represent luxury and high class that suit varying tastes and preferences. With homes in various locations in Lagos and Abuja, we are masters in exploring new areas and delivering high class residences. 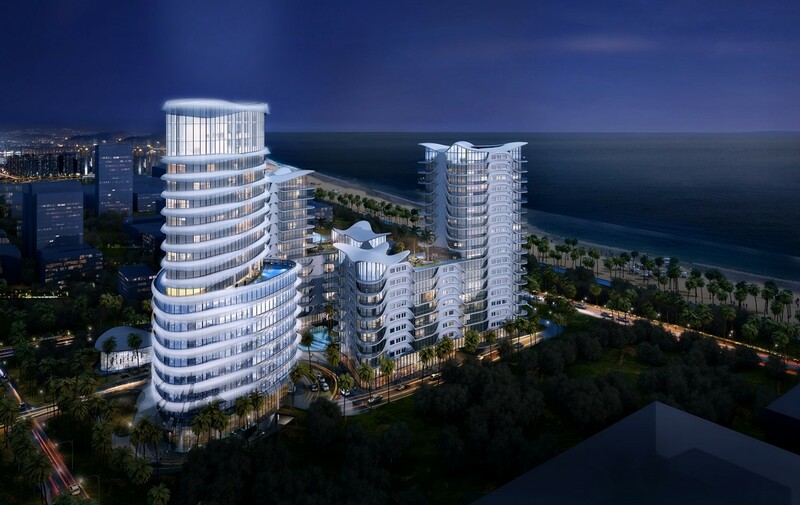 Luxury and affordable investment, located in the most prestige place in Lagos Nigeria. with different investment options that suite your inveestment portforlios. Terrace duplex is located at the Grenadines Homes Estate at Sangotedo.